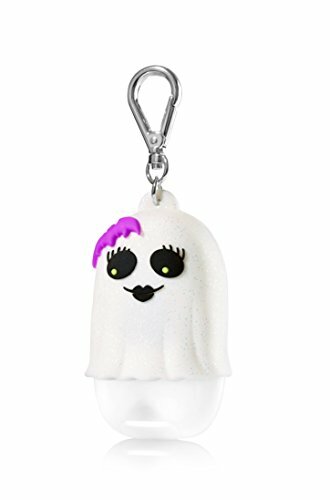 Make germs go BOO this Halloween with this adorable Bath and Body Works Friendly Ghost pocketbac holder - lights up with a long-lasting LED to glow in the dark. 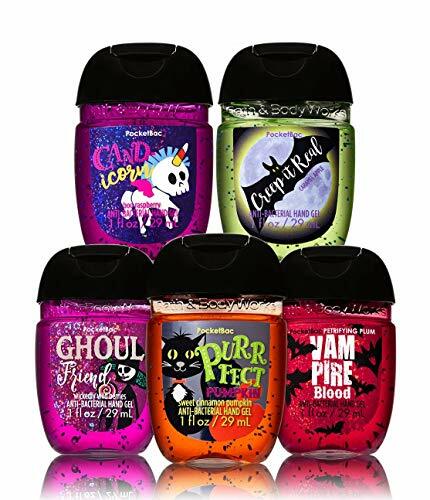 This pocketbac holder fits any new style Bath & Body Works Pocketbac (1.0 fl oz). 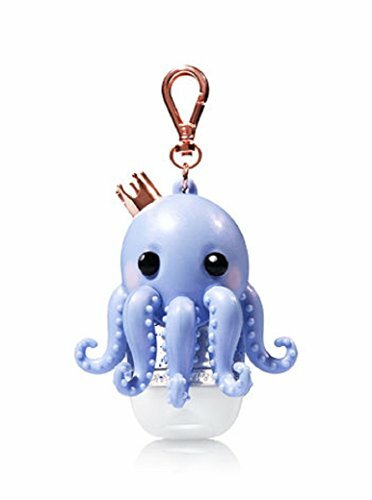 The metal keychain ring attaches to your key ring or your backpack, purse, stroller, and more so you always have your favorite sanitizer close at hand. 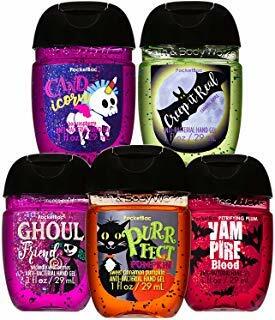 Pocketbac hand sanitizers sold separately. 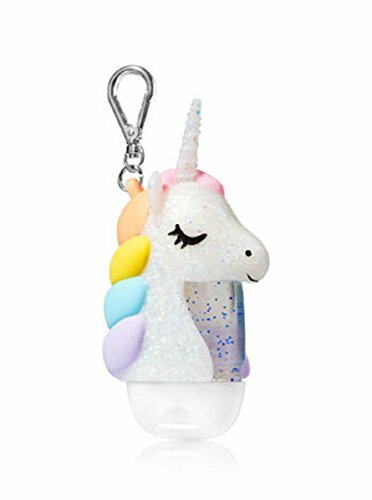 Gallop your way to germ-free hands with our unicorn PocketBac holder! 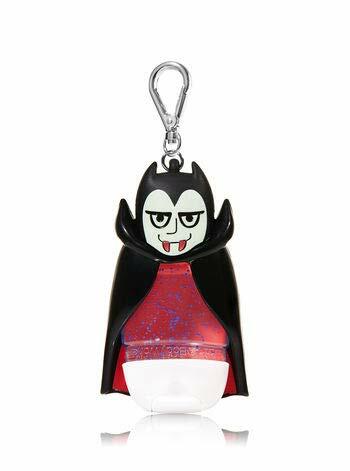 Oh, and to answer your question: yes, OF COURSE it has a light-up horn! The convenient clip attaches to your backpack, purse and more so you can always keep your favorite sanitizer close at hand. 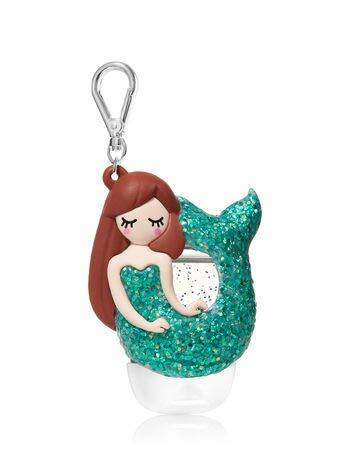 Designed exclusively for our PocketBac Hand Sanitizers, sold separately. Hard on germs, not on hands. 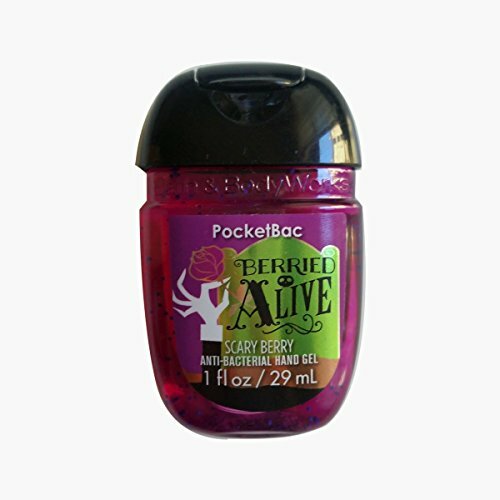 Our PocketBac is perfectly shaped for pockets & purses, making it easy to kill 99.9% of germs when you're on-the-go! 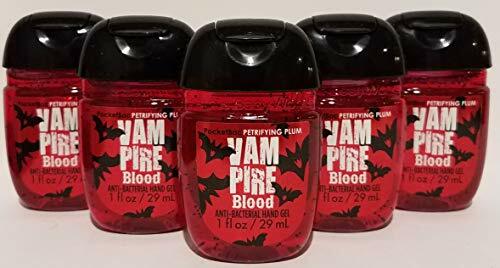 Skin-softening formula conditions with Aloe & Vitamin E to leave your hands feeling soft and clean. 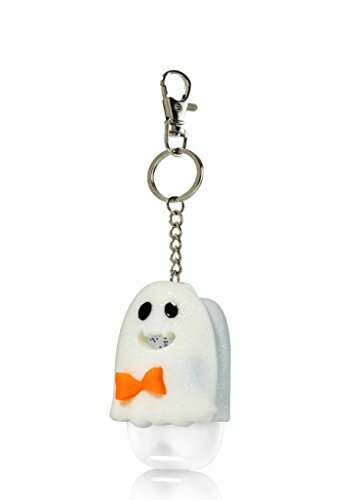 Scare away germs with this flirty little ghost! 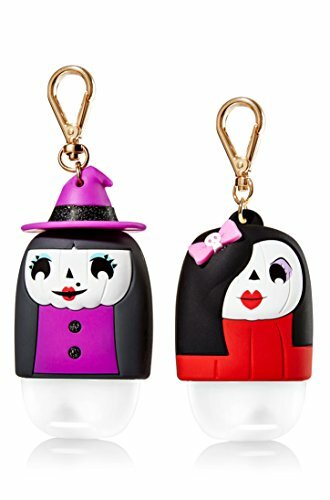 Her batty bow blinks a bright light with the push of a button, while the convenient clip attaches to your backpack, purse and more so you can always keep your favorite sanitizer close at hand. Get clean hands on the prowl! 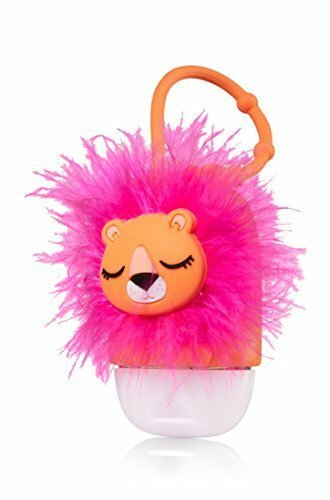 This convenient holder attaches to your backpack, purse & more so you can always keep your favorite PocketBac close at hand. 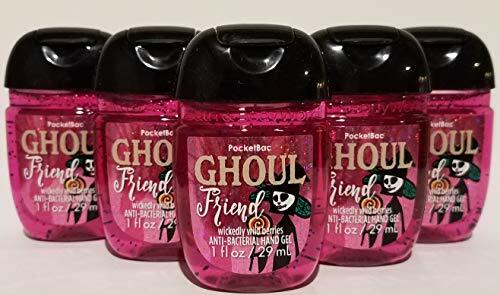 Bath and Body Works 5 Pack Pocketbac Hand Sanitizer Ghoul Friend (Wild Berries) 1 Oz. 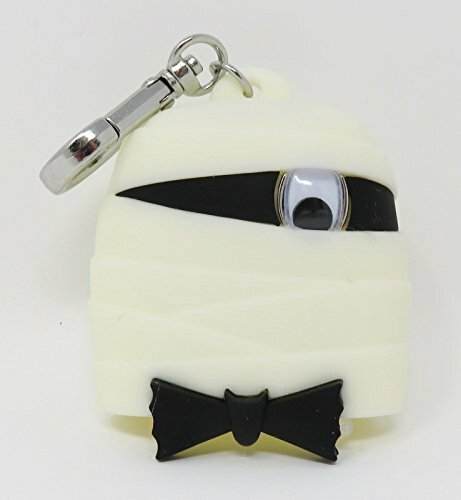 What a cute, little one-eyed mummy, all dressed up & ready to go! The convenient clip attaches to your backpack, purse and more so you can always keep your favorite sanitizer close at hand. 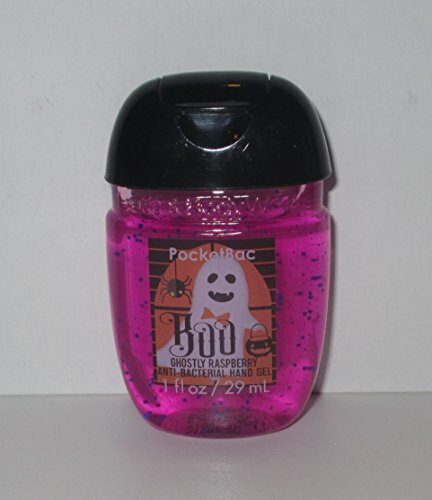 Designed exclusively for our PocketBac Sanitizers, sold separately.